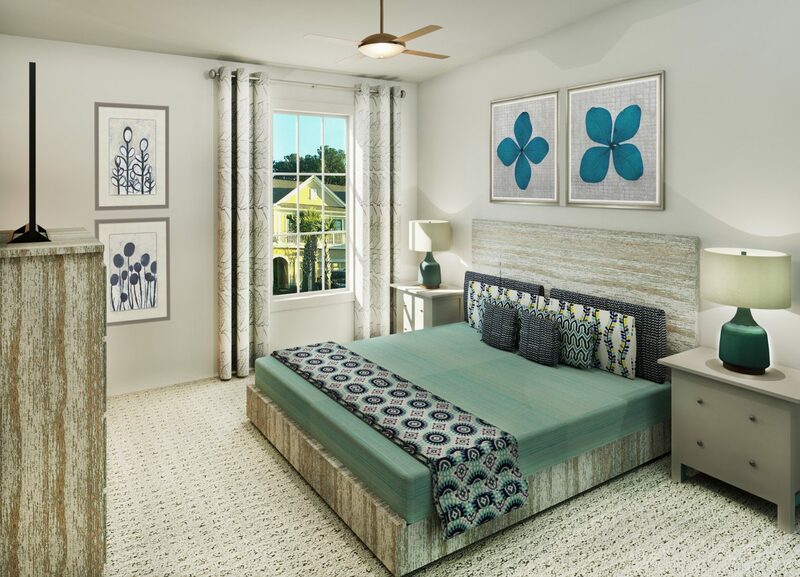 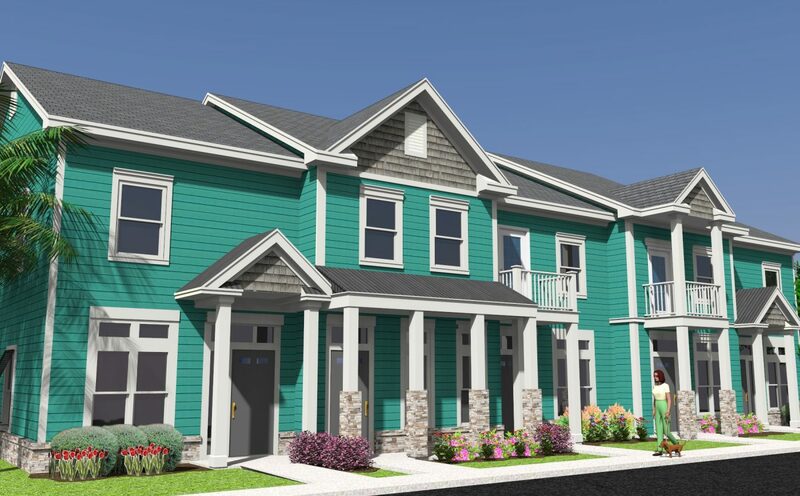 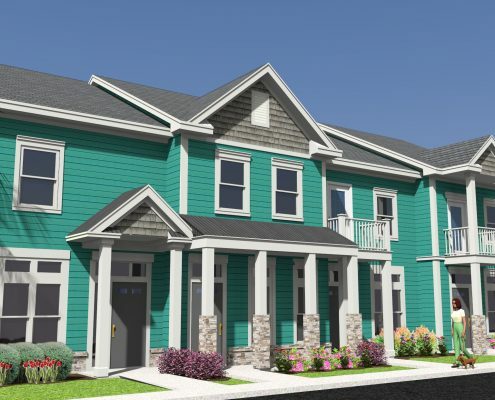 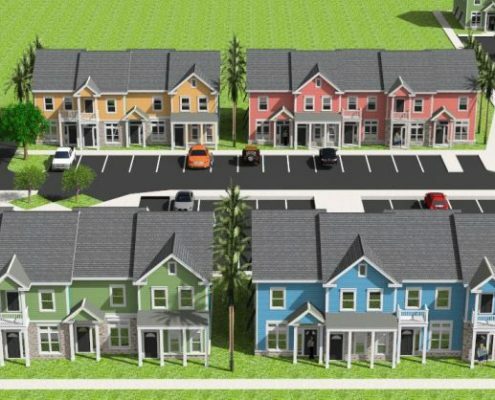 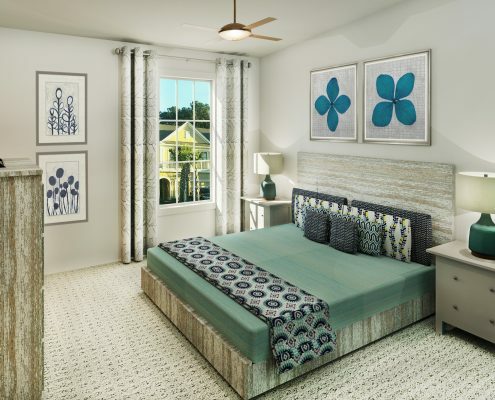 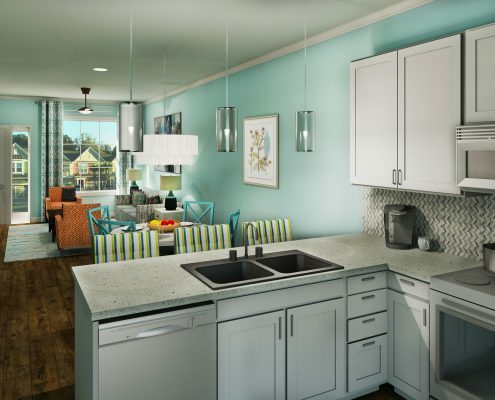 These colorful new town homes will be a new and welcoming presence in the Market Commons area. 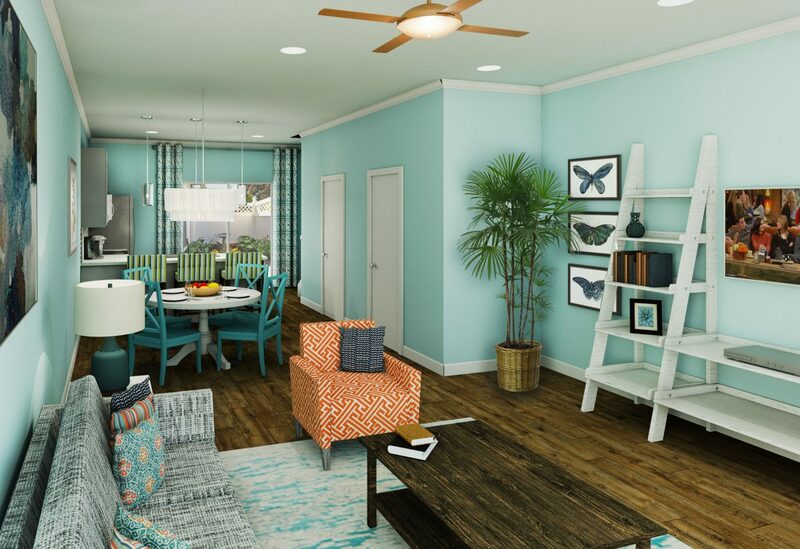 The client requested a color pallet similar to the one we designed for them at Ocean’s Escape. 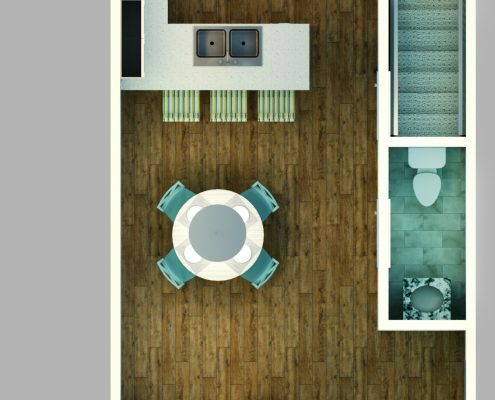 This time, we added a light gray trim and accented with stacked stone. 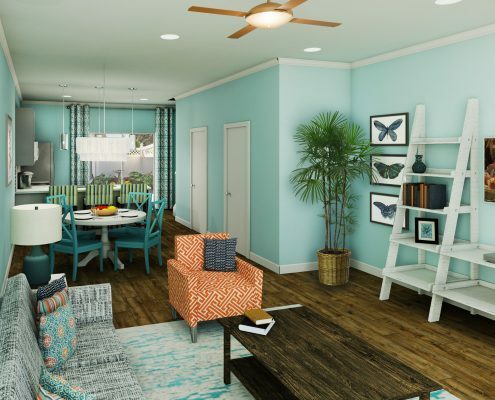 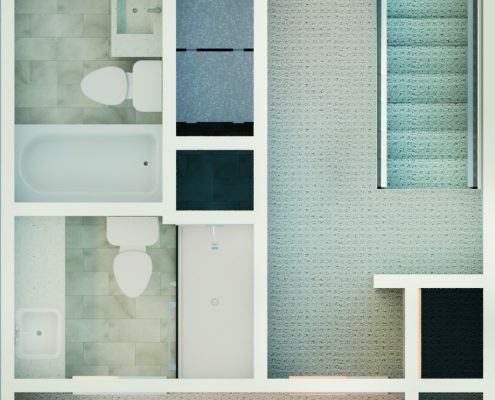 The interior spaces are a soft but colorful mix of finishes and color pallet.